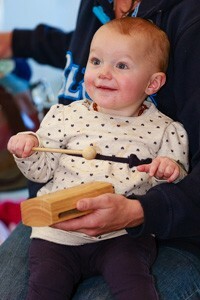 Music classes for babies and toddlers are educational, developmental, sequential and fun! They will develop physical, emotional, social and musical skills in a fun, warm environment full of singing, moving, dancing and playing with musical instruments. Classes are offered on Thursday and Friday in the mornings. Infants (birth-1 year olds), Toddler (1-3 year olds), Big Kids (3-5 year olds) and Family/Multiage (0-5 year olds). All classes are taught by Annette who is a highly qualified, trained music teacher and early childhood specialist of 20 years, who uses her extensive knowledge and music expertise to design programs that are specific to the needs of the children in each music class. Because each class is taught by Annette, you know that the quality of teaching across all classes is of the highest possible standard. 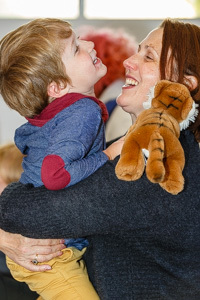 Your baby/toddler will experience in-tune singing, rhythm, beat, touch, finger plays, dancing, lullabies and movement through children’s songs and rhymes, as well as sung stories and cuddle time. Our Music Classes are conducted in a small group environment with both children and their parents participating in the various activities. The smaller class size ensures that each individual child is catered for in each class, every child has a turn of each activity and there is a more personable approach to each class. Specifically designed for babies from birth to 12 months, this class nurtures the special bond between parent/carer and baby while exposing them to the magical world of music for the first time. Open them up to the experience of musical sounds and concepts. 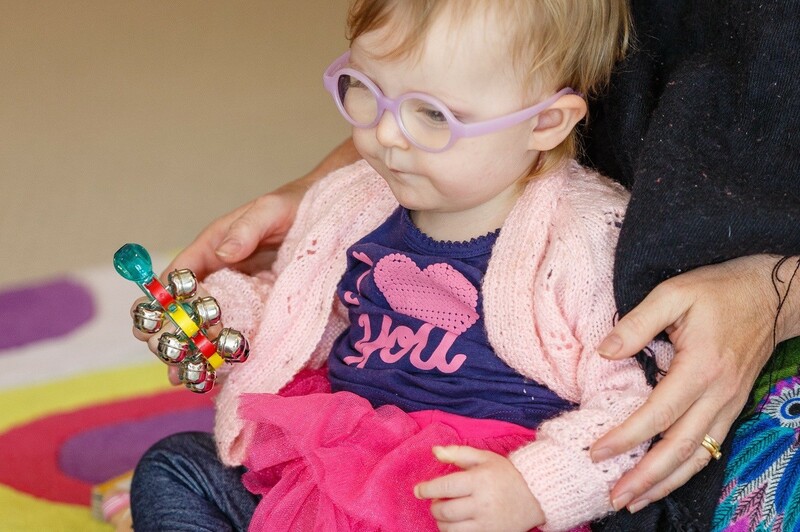 The class involves lots of touches and tickles (develops body awareness), singing, gentle bounces, finger plays, lullabies, swaying, movement, dancing, tapping beats on body, using tactile materials such as scarves, ribbons and toys, and playing with musical instruments. All of the activities implemented in class are encouraged to be done in your home during activities such as sleep time, quiet time, awake time and comforting time. A truly memorable experience to share with your little one. A class for the effervescent Toddler! Building their confidence and independence. The class involves tapping beats on their body and on musical instruments, finger plays, fun bounces, exploring rhythms with musical instruments, exploring sounds and rhythms of words, movement and dancing with musical instruments for greater co-ordination and developing gross-motor skills (also learning to gallop, shuffle, skip, march etc), gaining knowledge (through song) in animals, animal sounds, numbers, colours and shapes, learning to wait and take their turn, listening to instructions and use their imagination through song and choreographed/interpretation dance. 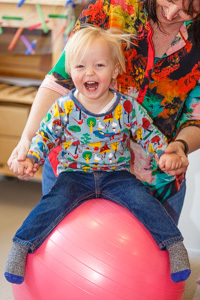 The perfect class to get your toddler moving, shaking, dancing and singing! An extension of the toddler class – these classes are conducted with minimal parent/carer participation. Helps to build their independence, confidence and also builds on literacy basics ready for Kindy and Prep, all done through implementing musical concepts and skills. In class they will learn to sing in tune, they are also encouraged through imaginative play (song and dance interpretation), explore rhythms and patterns, word play, extending beat concepts, learning to wait and take their turn, learn to listen to several instructions and act upon those instructions in order, counting forwards and backwards, continue work on fine and gross motor skills. Each multi-age class is designed specifically by Annette for the ages of children in each class and for the specific needs of the children in each class. This is a great class for siblings wanting to attend together. 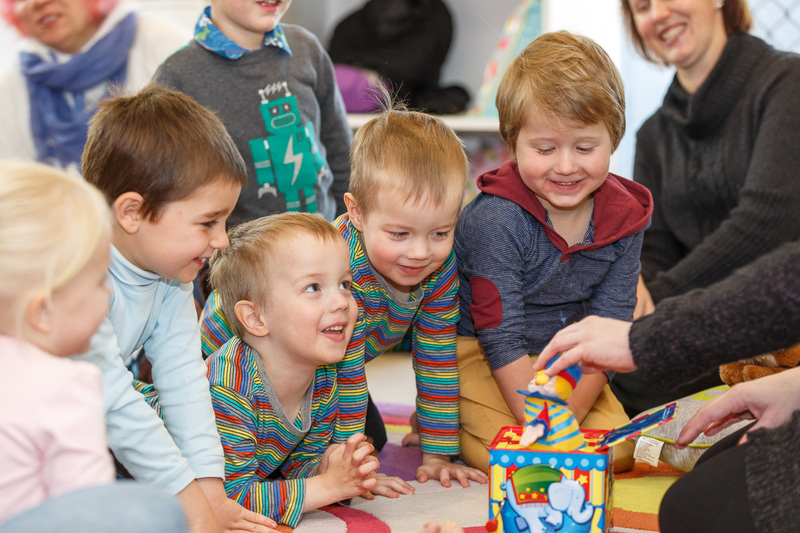 The multi-age class uses material from all classes so there is a wide variety of songs and rhymes, and developing musical, social, physical and emotional skills. Classes help to build confidence and independence. Explore musical instruments, beat and rhythm, learning to sing in tune, moving to music through exploration of musical genres and playing with other materials such as scarves, ribbons and other props.